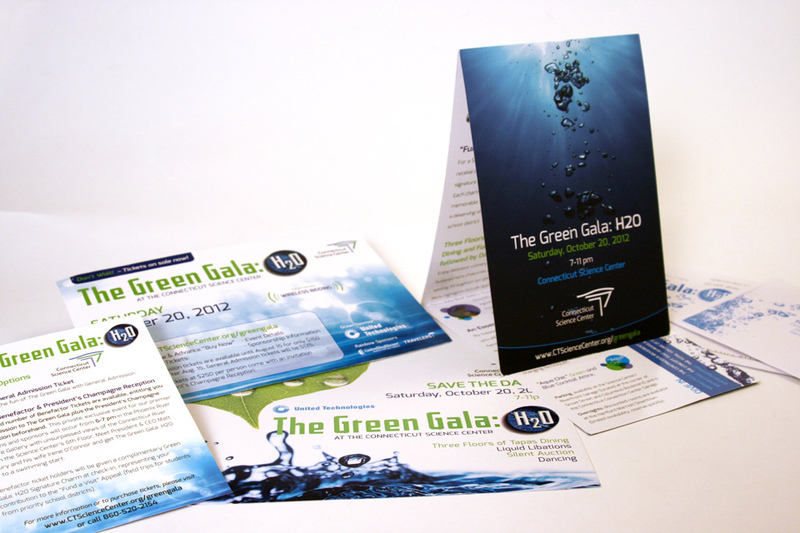 Kelly Design created all marketing materials for this year’s gala event at the Connecticut Science Center. 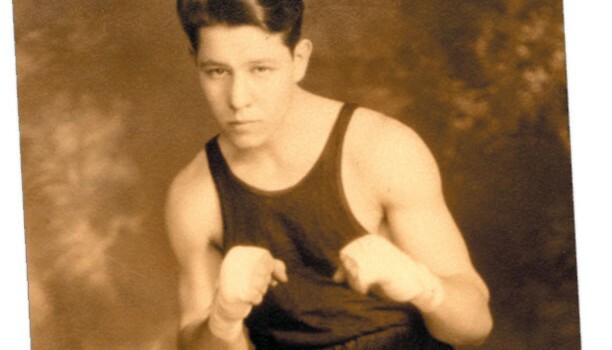 Materials, included invitation, save the date postcards, event program, landing pages, eBlasts bidding forms and more. The annual Green Gala is Connecticut’s premier “green” showcase and fundraiser for science education. Attended by 700 of the state’s most prominent business, government and community leaders, the event raised more than $250,000 last year to support the Science Center’s mission to inspire the next generation of “green” problem-solvers and creative thinkers. We all ate these delicious frozen meat snacks as kids. 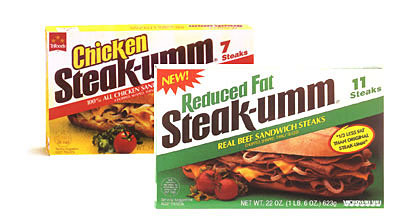 Sure, it’s not the original Philly Cheesesteak – but a Steak-umm was as close a we could get at the time. Kelly Design provided package design and brand extension for a variety of these frozen treats! 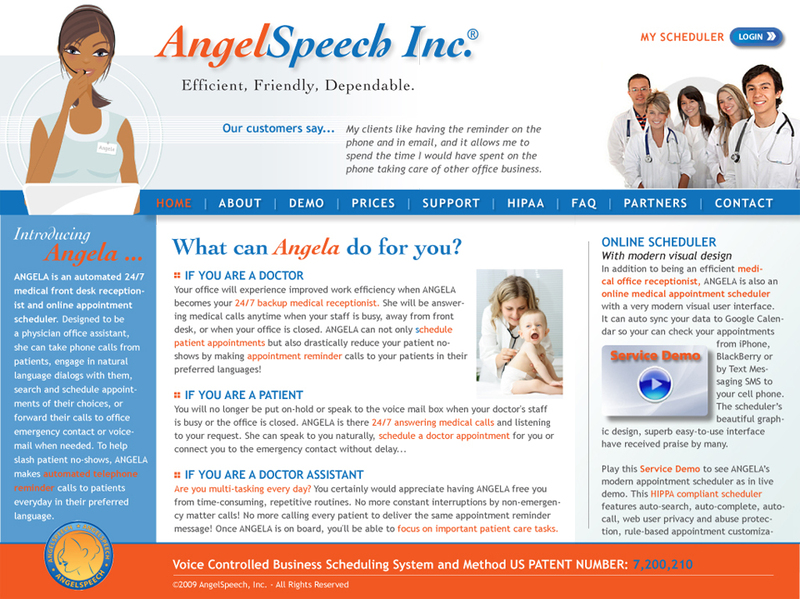 We designed the front end graphics of this website for a firm that provides 24/7 automated front desk/reception services for doctors and physician’s offices. 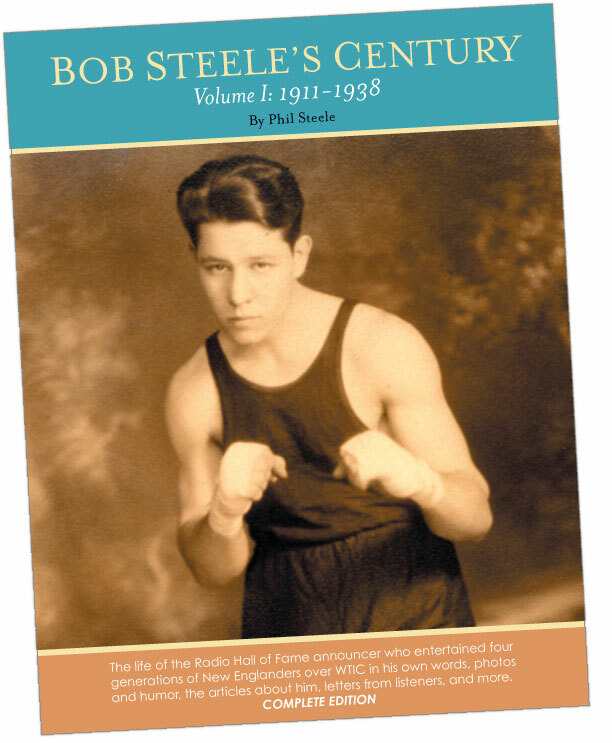 Kelly Design provided art direction, design and production services for this massive 10-volume set of books – each 200 pages in length. 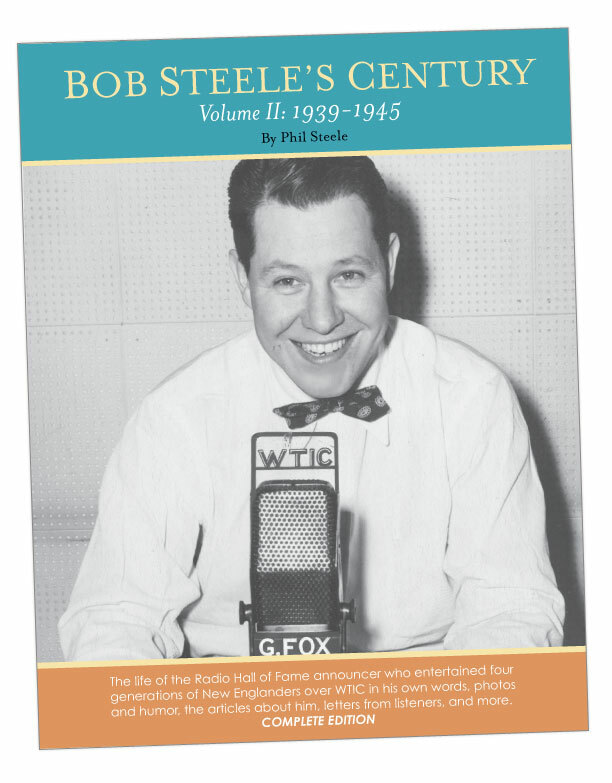 Radio Hall of Fame broadcaster Bob Steele (1911-2002) entertained four generations over a 66-year radio and television career on WTIC in Hartford CT.
Bob Steele’s Century is multi-volume collection is taken from Bob’s own archives, as much autobiography as biography drawn from his photos, articles about him, scripts he wrote for his radio programs, jokes he wrote and jokes he stole, hundreds of letters from listeners that he held onto (and, when not flattering to him, shared with his radio audience), the wonderful cartoons he loved to draw, his diaries recording details of his personal life and the epic century into which he broadcast his unique blend of steadiness and unpredictability. 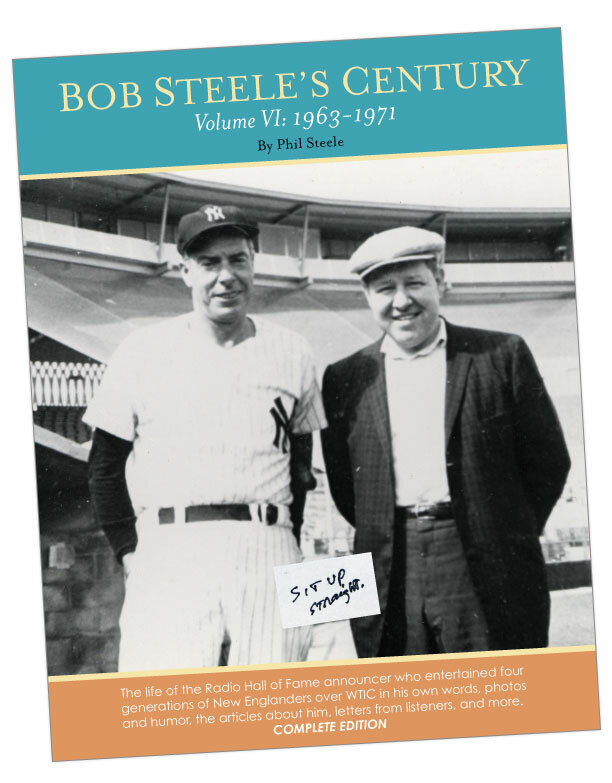 Featuring characters, celebrities and sports icons such as Babe Ruth, Joe DiMaggio, Bob Hope and more! 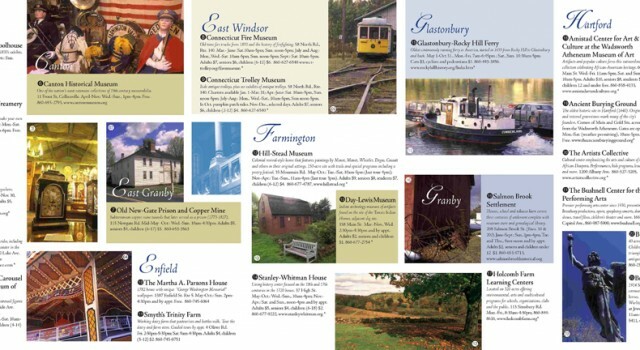 Map design showcasing the many historic and heritage-oriented places and spaces throughout the greater Hartford/Springfield area. One in a series of three map designs. 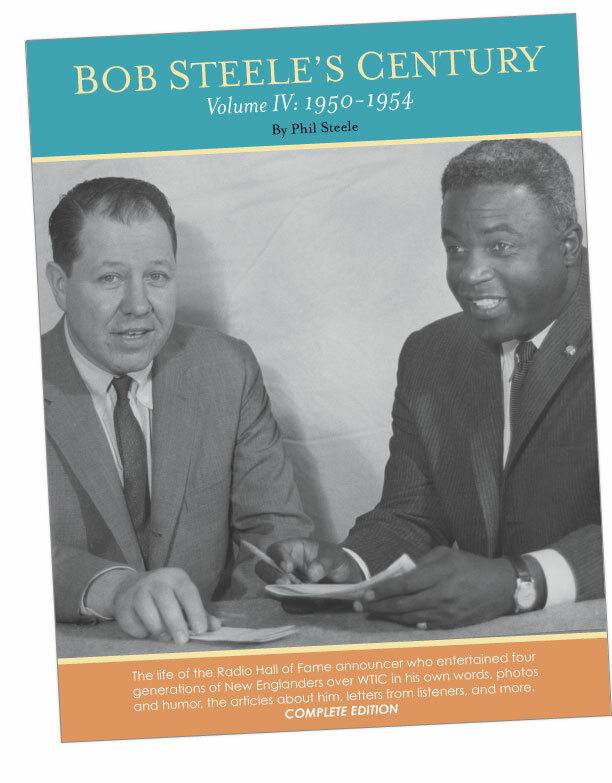 Over 500,000 copies were printed ad distributed to hotels, welcome centers and venues throughout the region. 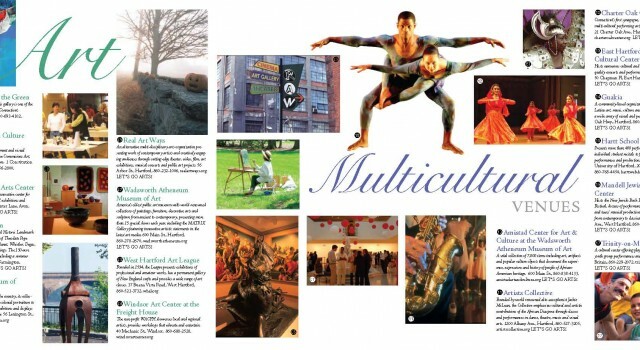 Kelly Design created this map (1 in a series of 3) showcasing the vast array of arts and cultural institutions in the greater Hartford/Springfield area. 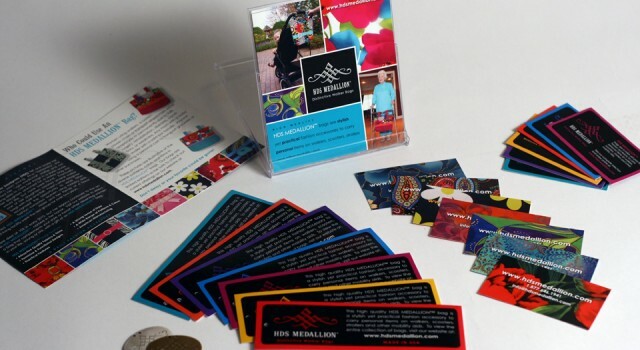 Kelly Design helped HDS Medallion with their initial brand launch. 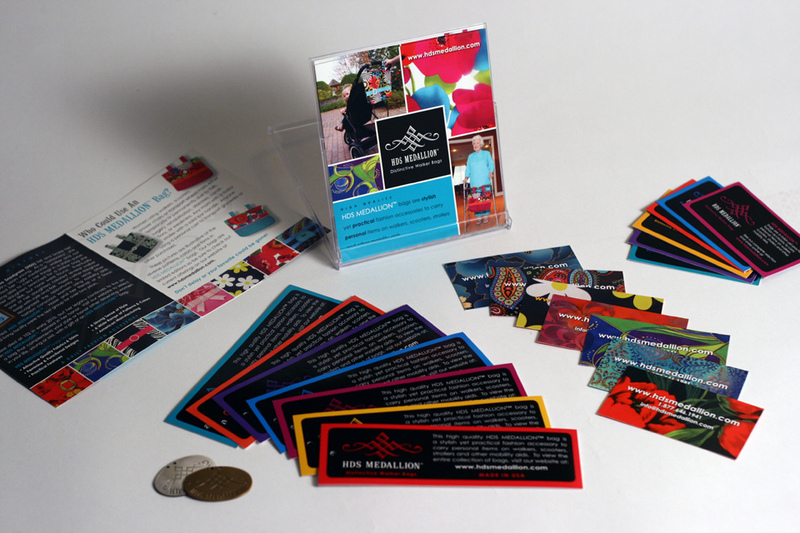 Working included identity design, product literature, brochures, posters, hangtags and an eCommerce website. HDS MEDALLION® distinctive bags are limited editions manufactured in the USA. They offer functional fashion with flair as walker bags, power chair bags, medical scooter bags, wheelchair bags, etc. 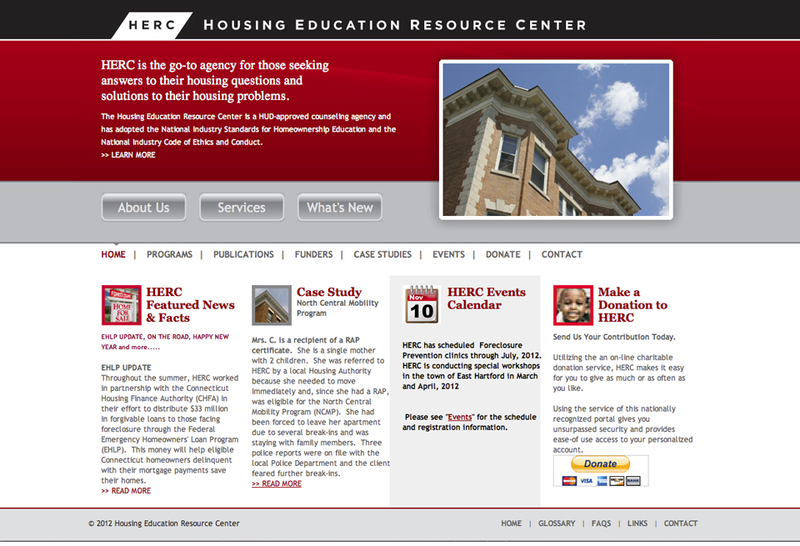 Kelly Design – designed and built the HERC website using a customized theme on the Concrete 5 CMS platform, enabling quick and easy client updates. 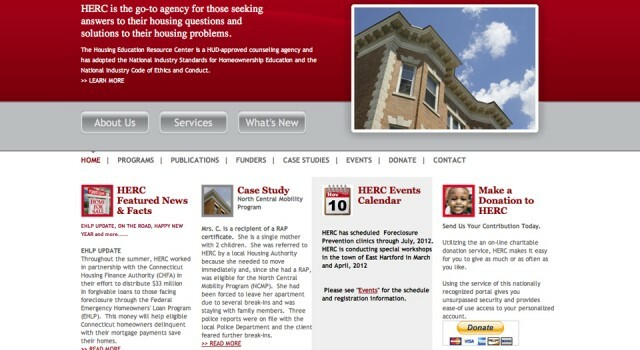 HERC’s mission is to promote equal and expanded housing opportunities through the provision of direct counseling, information, education and assistance. 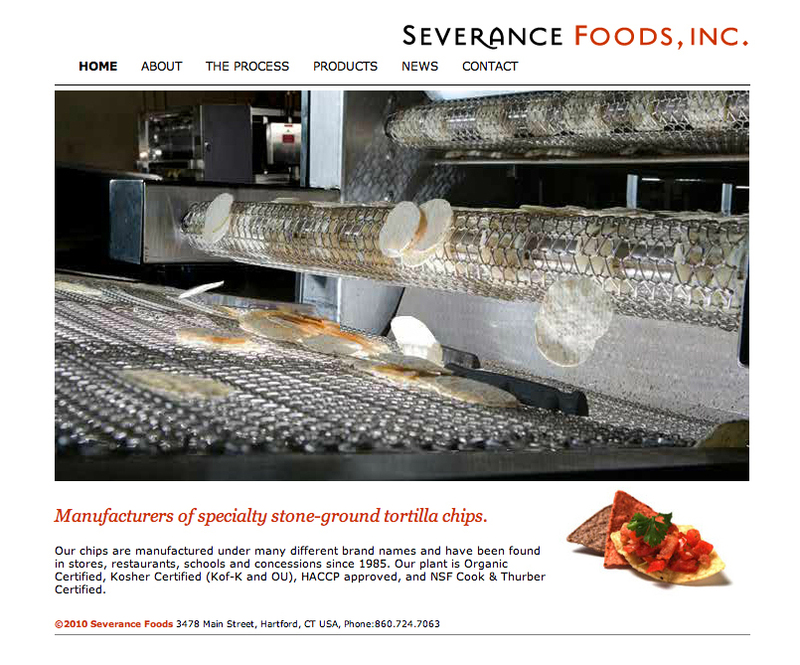 Kelly Design created and developed this site for Severance Foods which has developed into one of the most respected specialty contract producers of tortilla chips in the nation. 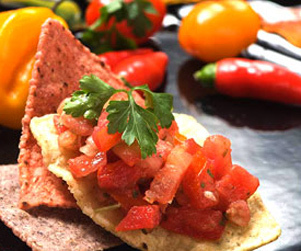 Severance chips are manufactured under many different brand names and have been found in stores, restaurants, schools and concessions since 1985. 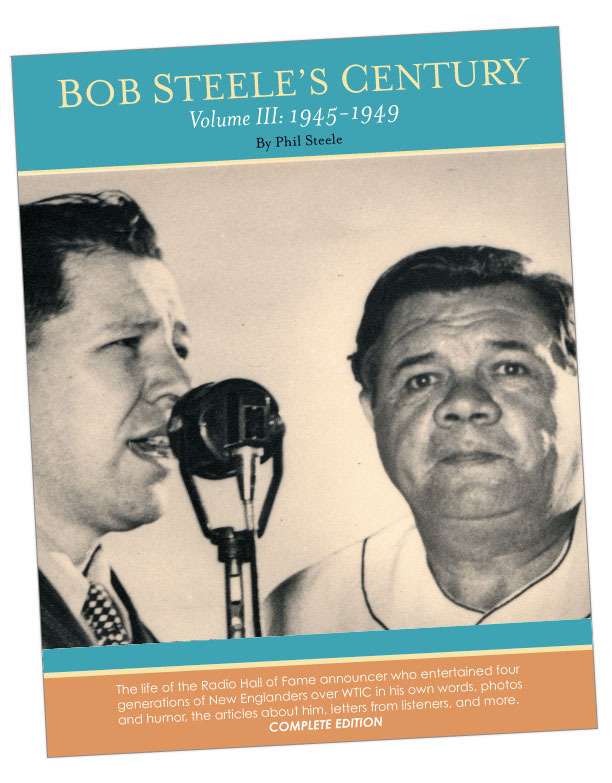 The site includes some incredible photography by Lanny Nagler and features some very interesting minimalist animation and flash effects. 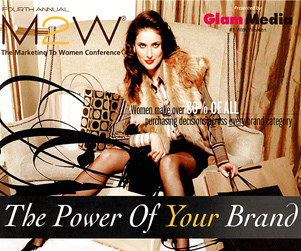 This ad appeared in Fast Company Magazine promoting the annual M2W Marketing to Women Conference.